First impressions are difficult. They can be difficult during in-person meetings or presentations when you are meeting someone for the first time. But what if, in this scenario, the only first impression you are giving is on paper. That is often the case when applying for a job. We only have our CVs and cover letters to make that first impression and are not always given the opportunity to explain gaps or holes in our career paths. Employers may view these holes as red flags but with a careful presentation and evaluation of your actual career path, there are ways to explain and discuss how holes in your career are not necessarily signs of work instability. Most people provide employers with a chronological resume – that is a timeline of jobs and education as you worked in them, in reverse order from most recent to earliest. But sometimes a “functional resume” or “skills-based format” resume can be a good fit for a person with perhaps many unrelated jobs or someone who has job-hopped. Also, functional resumes can work for people just entering the workforce or who have been absent from the workplace for quite some time. By strategically grouping skills, rather than chronologically listing jobs, you are able to show your experience, qualifications and expertise for a particular job. Emphasizing strengths rather than highlighting the missing pieces in your career might be the way to go if your resume lacks cohesiveness. Be aware that recruiters and employers will often understand why you are presenting them with a functional instead of a chronological resume. The first thing they will ask themselves when looking at the resume is what is the chronological work history. It is important to include this in the resume with brief explanations where there are gaps in the chronology or a number of short stints at companies. The goal should be to effectively present an accumulation of skills, experience, and achievements along with a reasonable explanation for an eclectic chronological work history. Qualifications can also be highlighted in the introduction, summary, and conclusion of your resume. It is difficult to over-emphasize the strengths that you want a prospective employer to see in your resume. An attached cover letter will present your knowledge of the company and position you are applying to, as well as summarize your qualifications which you will be detailing in your resume. Do not overly stress over your cover letter as they are very often not even looked at! As a result of many factors in today’s economy, fewer people have consistent, long-term tenures with single companies. 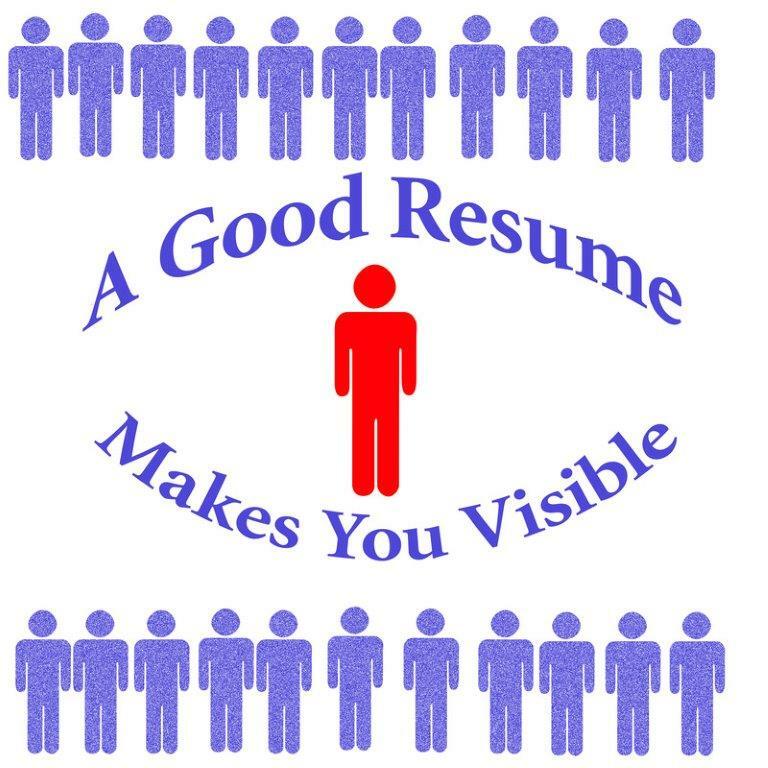 Hence, employers are more accustomed to seeing gaps in resumes and employment with multiple companies. Some industries are more notorious for this than others. Fast paced industries such as software and telecommunications, where companies are formed, merged, and closed down, see more employment shifts and change than other industries. Adding a note to your resume could be very helpful for a prospective employer to understand the industry landscape as it pertains to your resume.